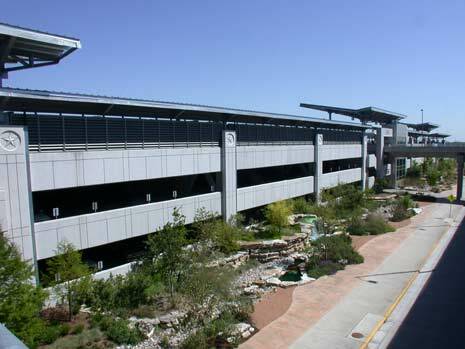 CA was retained by the City of Austin to perform a condition assessment of the precast parking garage structure, evaluate the design of canopies in the rental car area, and provide recommendations for the repair and rehabilitation of the parking garage and canopies, pedestrian bridges, elevated roadway, and entrance/exit ramps in the Austin – Bergstrom International Airport (ABIA) located in Austin Texas. 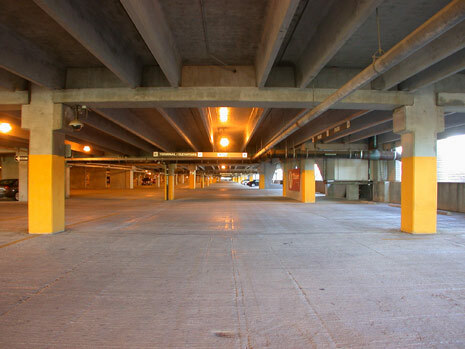 The parking garage at the ABIA is a three-level precast concrete structure which encompasses approximately 1.2 million square feet. 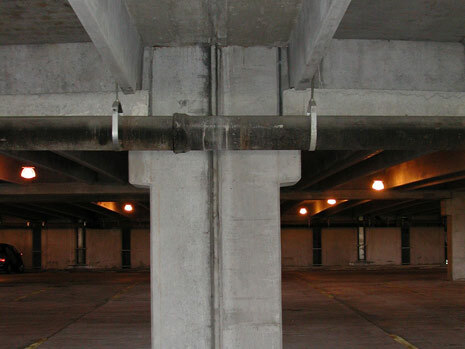 Distress areas in the parking garage structure included cracking, spalling, and deterioration of the joints. 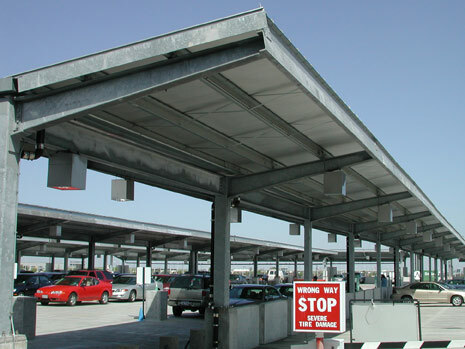 The structural steel canopies cover all parking garage spaces on the third floor rental car level. Distress in the canopies was observed in areas of the expansion joints, attachment to the metal roof deck, supporting members, base plate connections, and concrete columns in the aforementioned. 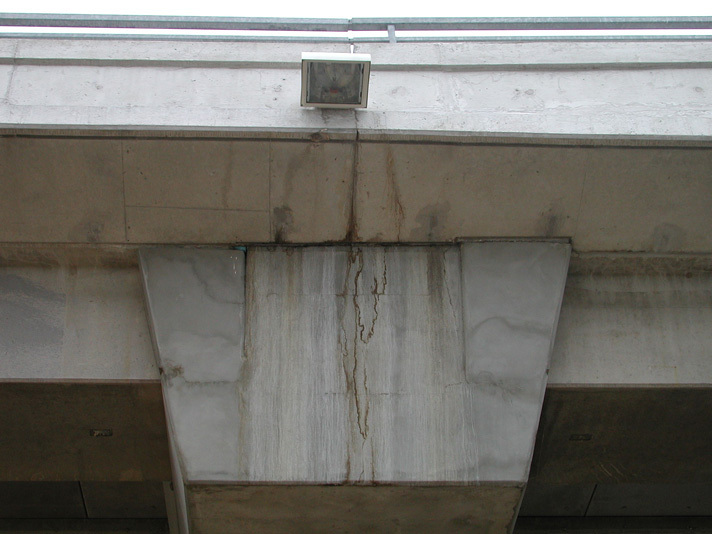 Repair recommendations included the replacement and repositioning of bearing pads, repair of cracking and spalling, installing lateral bracing of supporting members, tightening base plate columns, and repairing the concrete columns, among others. 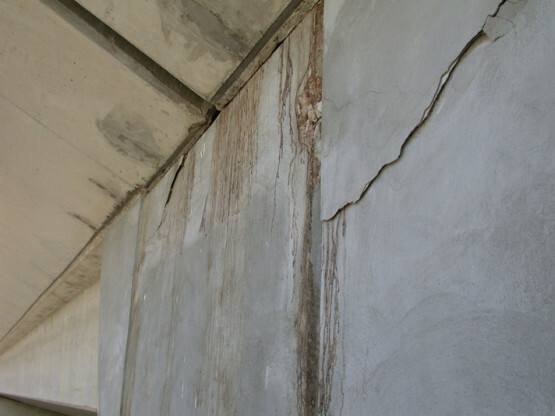 CA designed the retrofit for the structural members and worked directly with the contractor during the rehabilitation of the structure. Other airport-related projects include, among others, work performed on the runway pavement at the Denver International Airport, Puerto Rico’s Luis Muñoz Marín Int’l Airport, taxiway at Houston’s Hobby Airport, and several military installations.